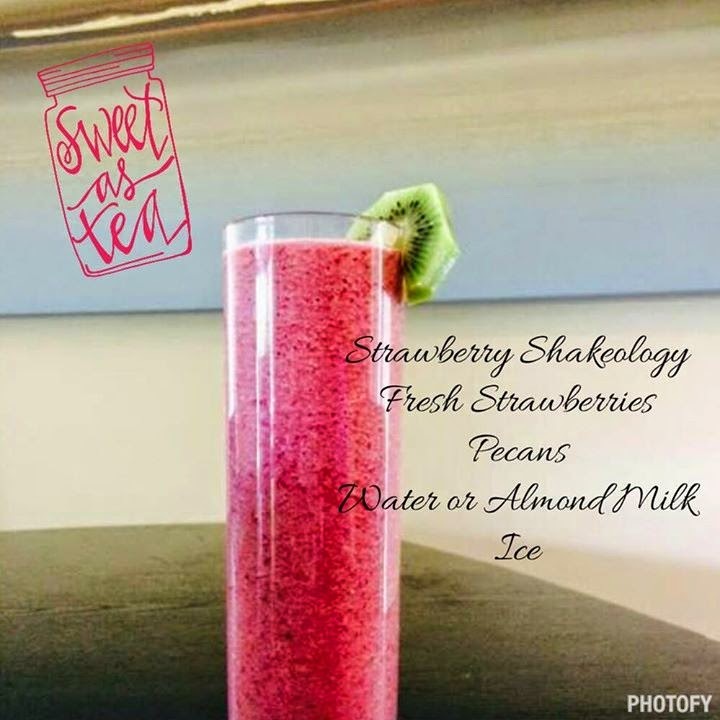 **Option to add ½ cup water to all recipes for a thinner shake. Add ice for a thicker shake. Or substitute almond milk with soy, rice, cow, coconut milk, or even just water. Add me on Facebook and send me a message! Make me your FREE coach! Click Here! Core De Force is HERE! 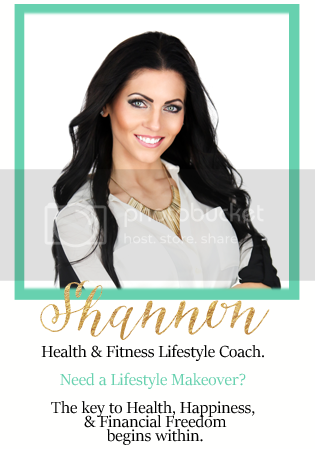 Join my 21 Day Fix Challenge Group!! Blog Design By Always In Bluhm Designs. Powered by Blogger.